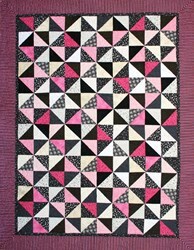 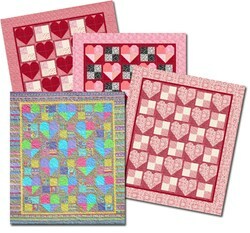 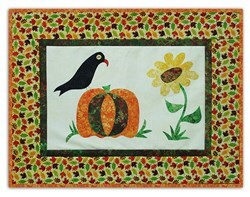 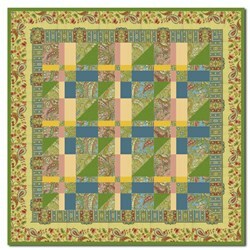 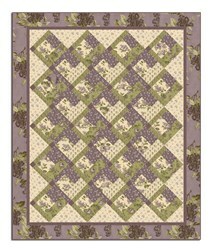 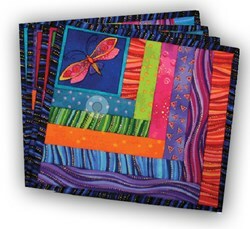 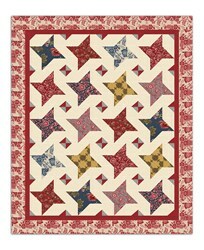 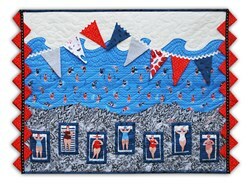 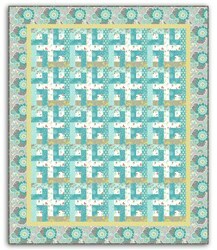 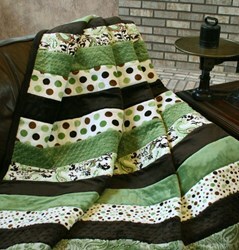 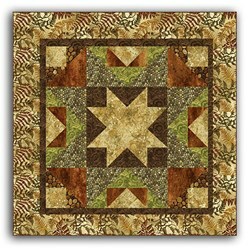 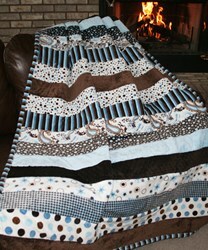 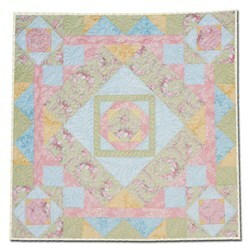 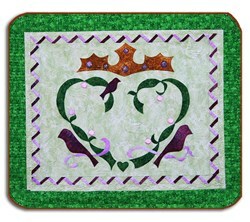 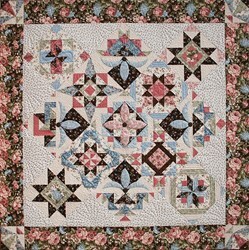 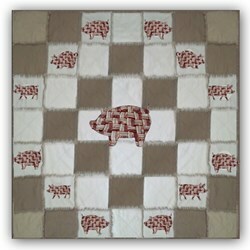 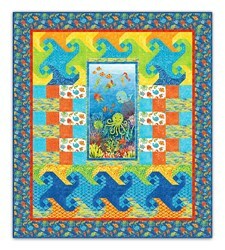 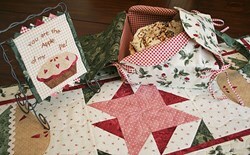 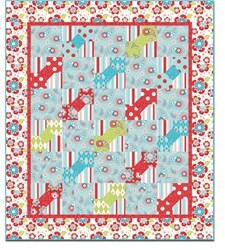 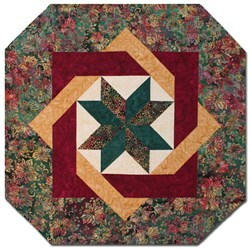 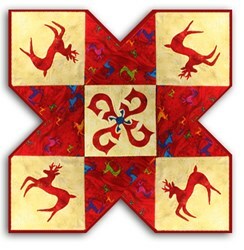 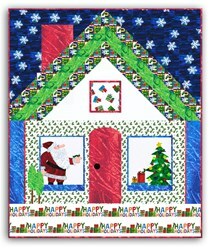 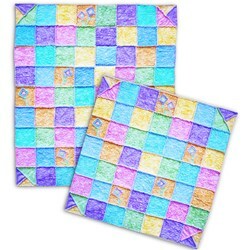 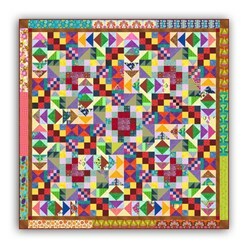 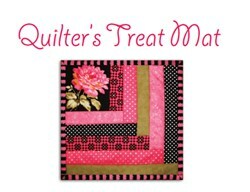 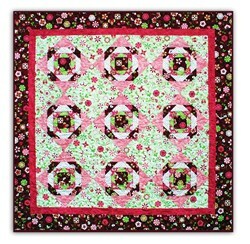 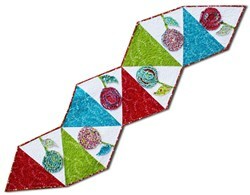 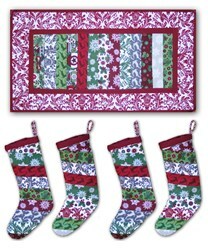 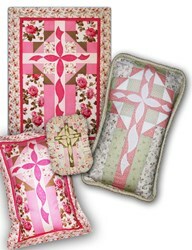 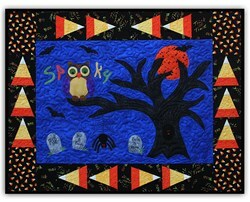 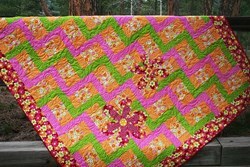 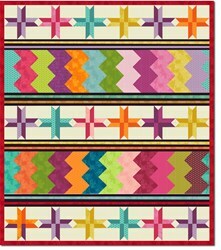 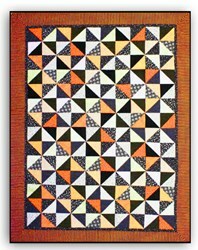 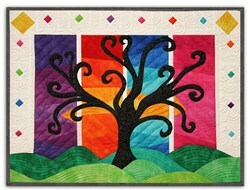 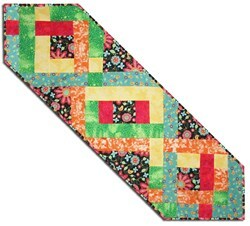 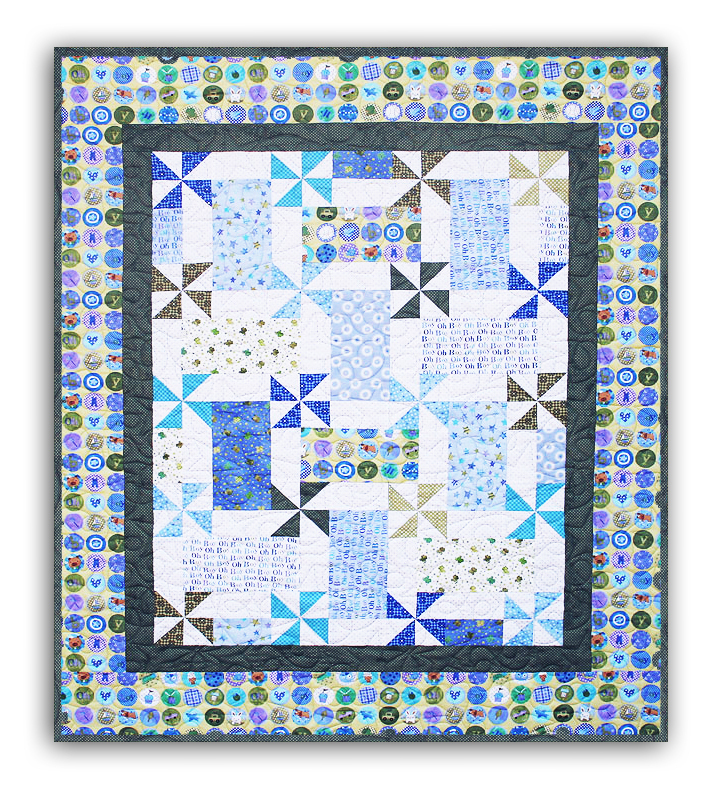 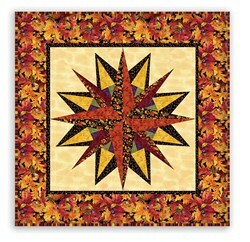 Boy Oh Boy .. you will love this Nursery Rhyme Quilt .. 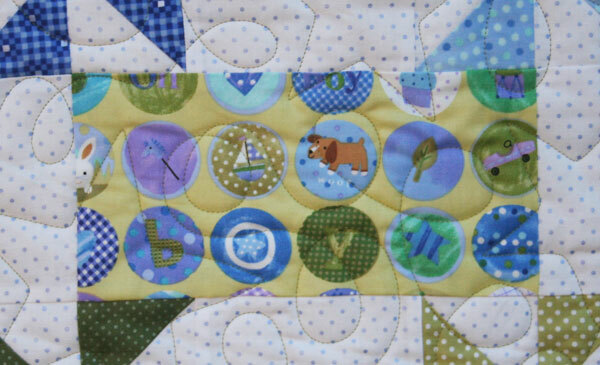 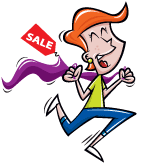 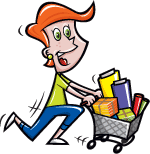 The original features drums n' cars, bugs n' stars, frogs n' bears, balls, snails, and puppy dog tails for your little guys delight! 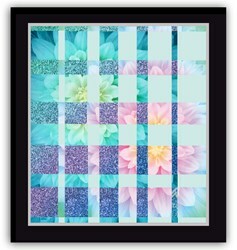 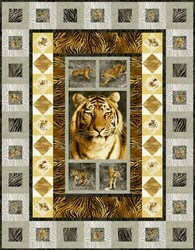 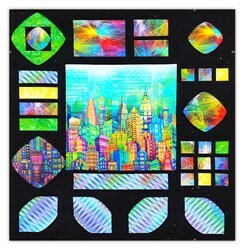 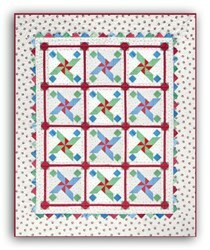 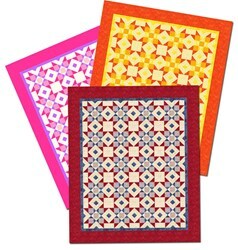 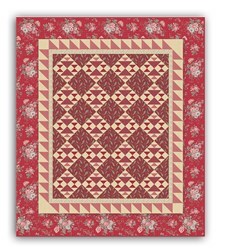 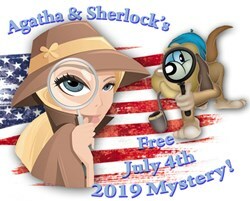 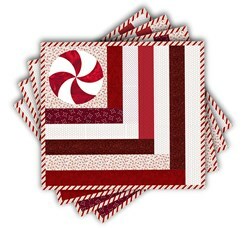 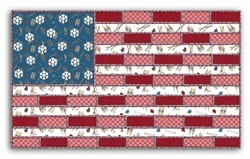 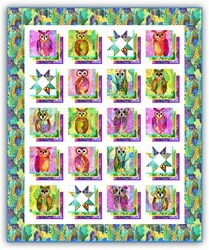 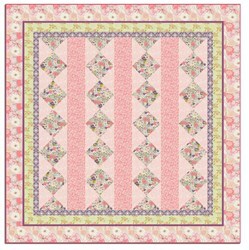 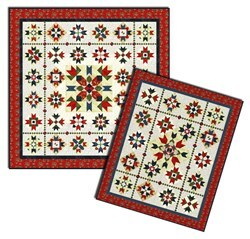 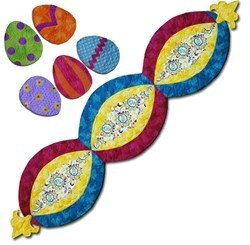 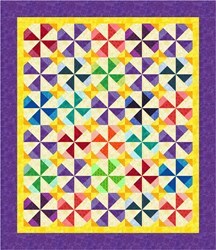 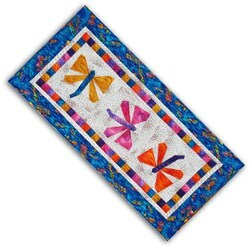 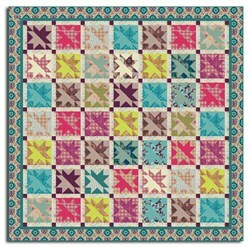 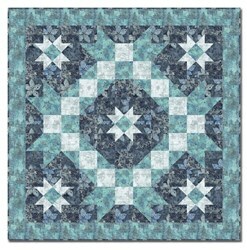 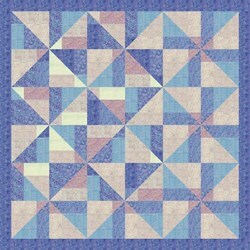 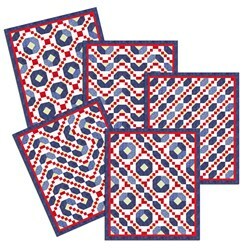 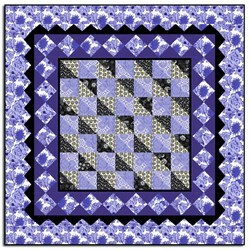 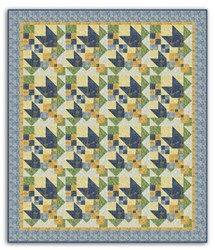 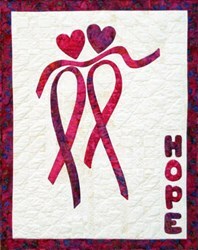 The quilt measures 42" x 50", and the pattern dowload will be available in your account immediately following order completion.